Turkish Airline has a lot to offer to their loyal customers. If you are already a member you might be aware of the privileges of buying Turkish miles. Airlines send frequent emails to their loyal customers and intrigue them to buy miles. If you are a frequent flyer and member of a loyal program I’ll say you might already have access to extra baggage allowance, lavish lounge experience and earned a reward ticket. If not, I’ll help you unravel the little secrets to buy Turkish miles and increase your chances to stock up and make your next journey more comfortable. 1. 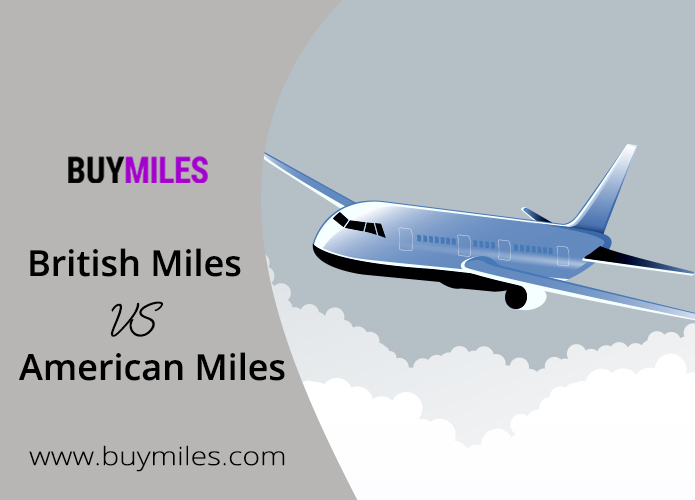 Buy Miles with Turkish Airlines or Mileage Broker? You can earn miles by flying. However, you don’t always have to fly, surely it’s expensive or perhaps you don’t have anything planned yet. Flying is one of the ways but not the only way to collect your miles. Stay in the hotel, use a rental car or shop with reward credit card with any Turkish airline partners and hoard up on your miles. One way is to get yourself registered with Turkish Airline loyalty Miles & Smiles Program and start accumulating miles. 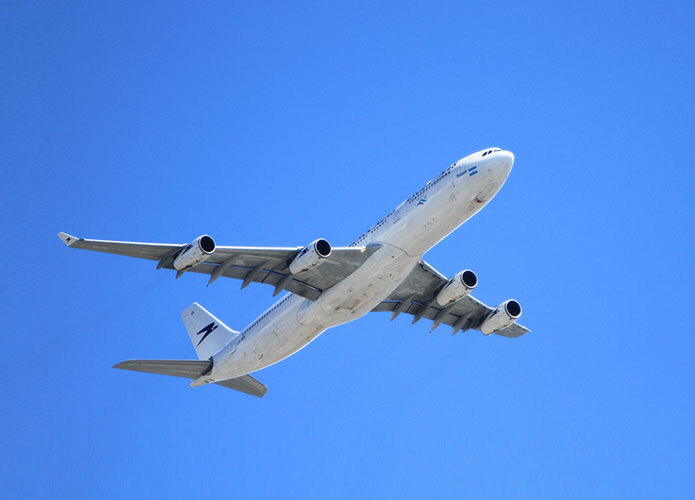 In beginning, it’ll be simple to earn up to 1,000 miles just after the first flight and once you become a member of the program, airlines offer many discount opportunities depending on your status card. For earning some extra miles directly from your airline, invite a friend to buy Turkish miles and earn 500 bonus miles per invitation. 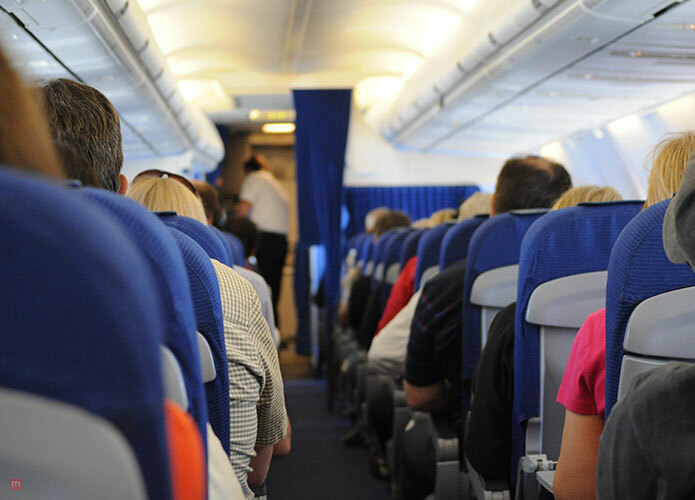 But frequent flyers, mostly businessman buy miles accounts and save upon expensive business class trips. But it’s only available through travel agents and mileage brokers, a middleman, who has made it easy for a businessman to not only buy miles accounts at cheaper prices from Turkish airlines networks but maintain accounts for you too. 2. When should I buy Turkish miles? What is the best time to buy Turkish miles? The secret is to wait till the Turkish airlines start selling their miles at a discounted rate. The Turkish Airlines offer other discounted deals with a sale on miles, such as reward ticket in business class. So now is the time for you to buy Turkish miles and enjoy your trips. But what if you are too busy to notice that you are few thousand miles down to earn a reward ticket or even hold your status to elite class with Turkish Airline’s, what option do you have then? The answer is mileage broker. 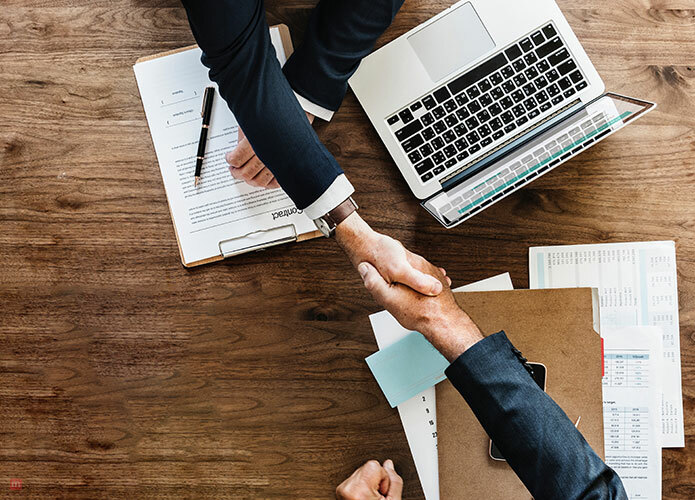 Brokers keep track of your mile account’s history so they will immediately help you buy those thousand miles from a third party so you don’t have to worry about losing your miles account. Another secret is to save your miles from expiring. If you haven’t been actively flying around for 18 months you will lose your miles airline account. Simply, earn miles directly from your airlines by flying, shopping, staying in the hotel or rent a car or you can get help from a mileage broker.